The ASCO Guidelines app is your go-to tool for implementing guideline recommendations into practice. 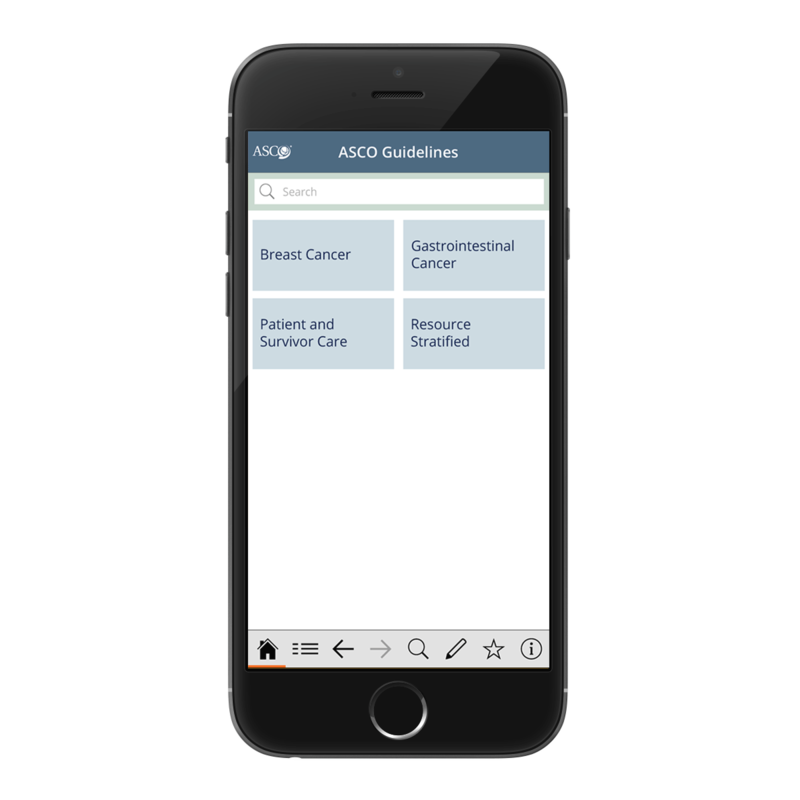 This user-friendly app provides health care providers, patients, and caregivers with the recommended cancer care options for a variety of cancer types. 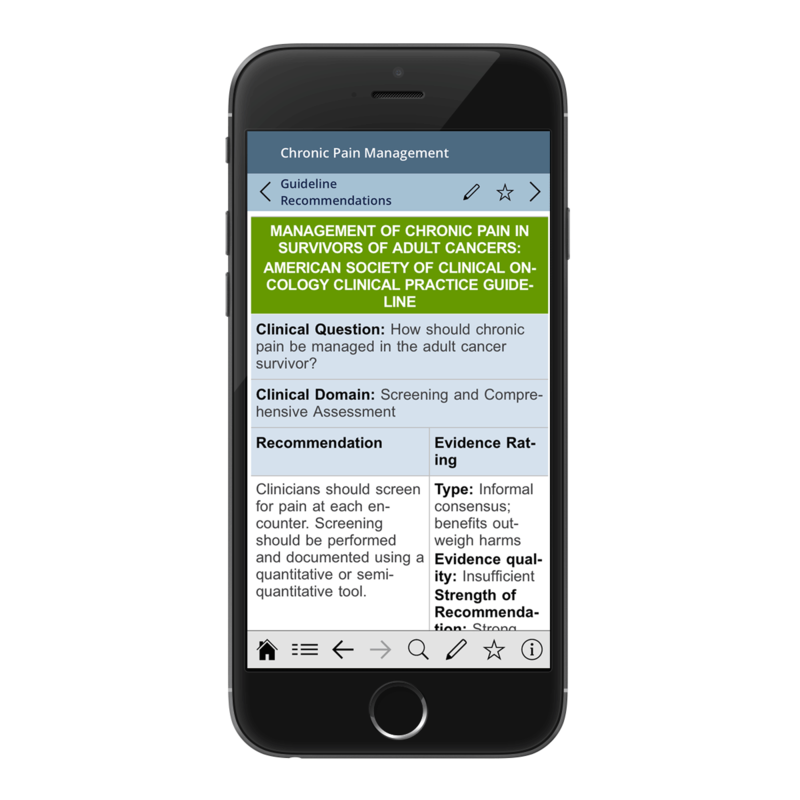 It also includes interactive tools to inform treatment decisions at the point of care, thus increasing the quality of care provided to patients. 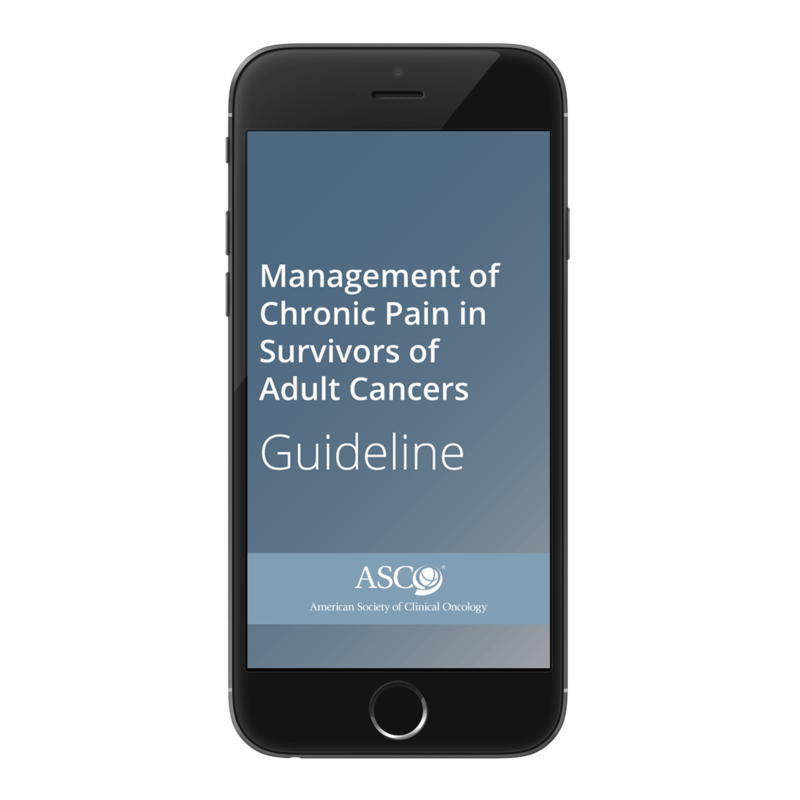 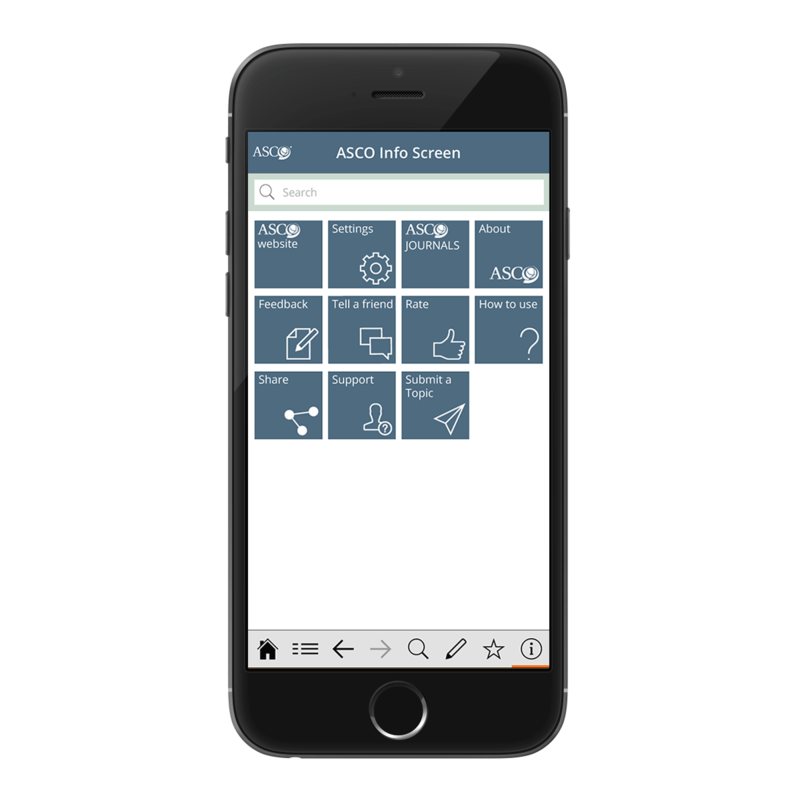 The ASCO app is free to members and nonmembers, kept up to date, and will continue to grow as more guidelines and tools are added.